Engineered to meet the need of a large direct drive mixer with a housing that cannot leak oil. 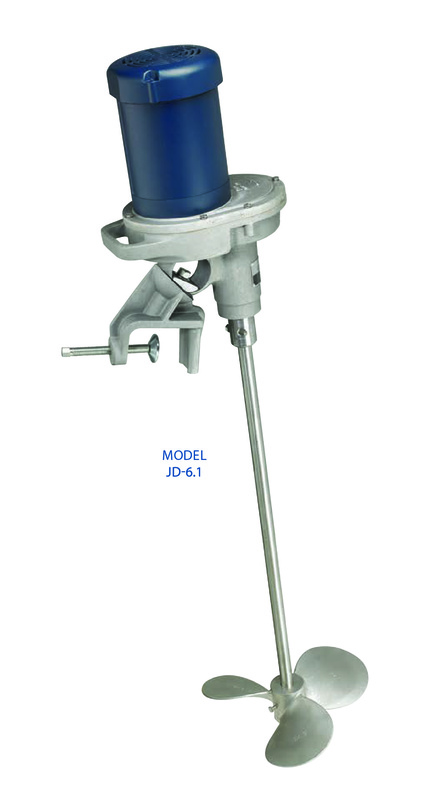 JD mixers have adjustable angles of entry by indexed ball-and-socket design to achieve different process results. 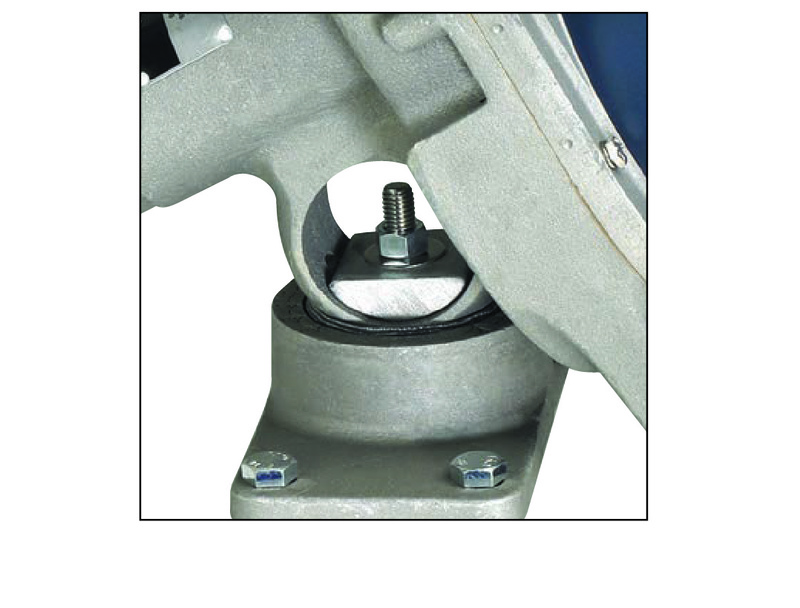 All JD mixer shaft bearings are permanently lubricated. Fixed cup plate mount optional.